Realize on fast, modern and effective way your needs for selling, buying, and renting real estate. Trough internet our agency work 24 h a day, the other formal works we are doing with maximum protection and security for all clients. Our internet presentation is visible on all continents ,use your chance. 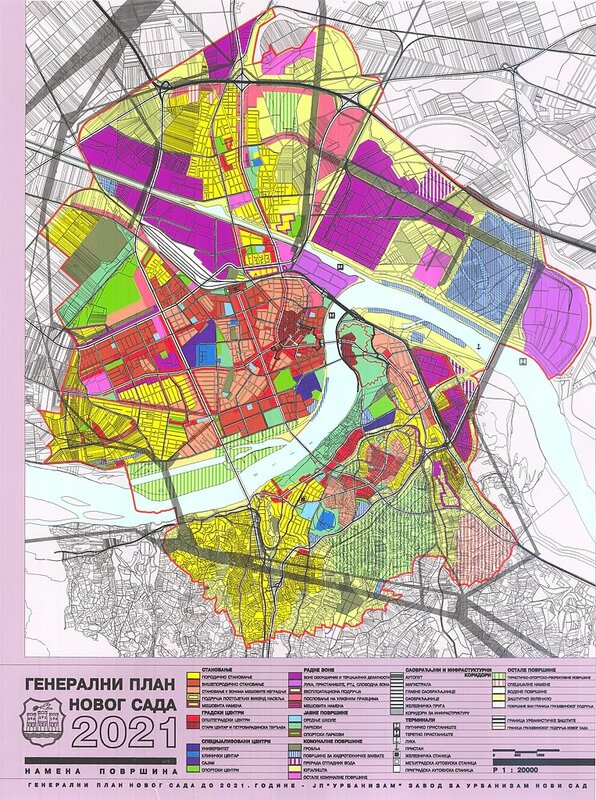 such as objects legalization and supplying several documentation prefers territory of Novi Sad. PANISHED AND SANCTIONED BY THE LAW.